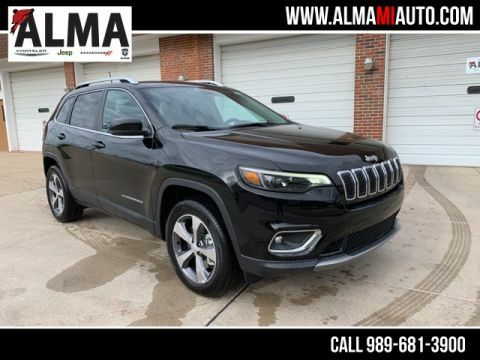 So Drive A Little And Save A Lot...Go to www.almamiauto.com for 30+ photos! 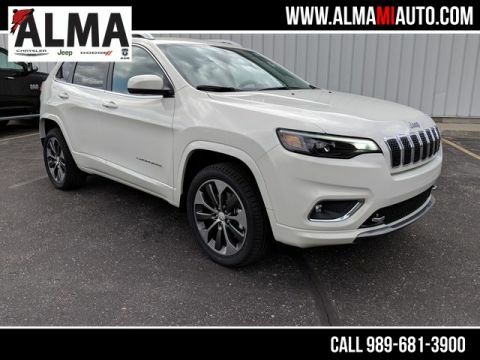 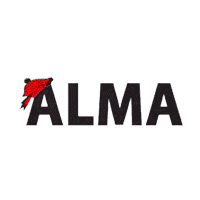 If you’re looking for a reliable dealership with a hometown feel, Alma Chrysler Jeep Dodge Ram is right for you. 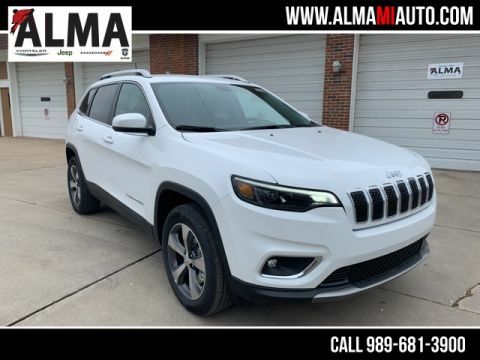 Our dealership is thoroughly committed to the Greater Saginaw community, and we’re constantly striving to give back to the customers who’ve made us the successful dealership we are today. 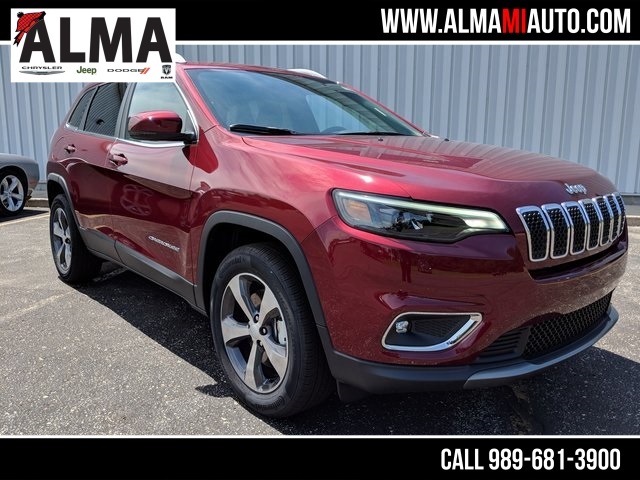 Whether we’re sponsoring a local sporting event, helping out with a food drive, organizing a fishing derby or hunting competition or supporting any other community endeavor, odds are you’ve seen a member of the Alma Chrysler Jeep Dodge Ram staff while you’ve been out and about, and we wouldn’t have it any other way.